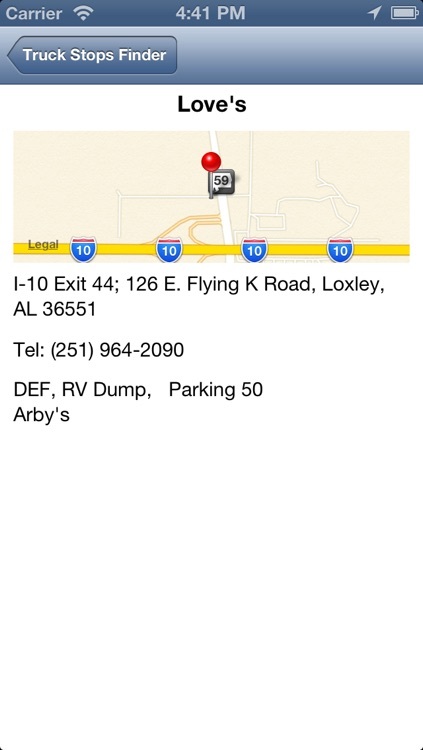 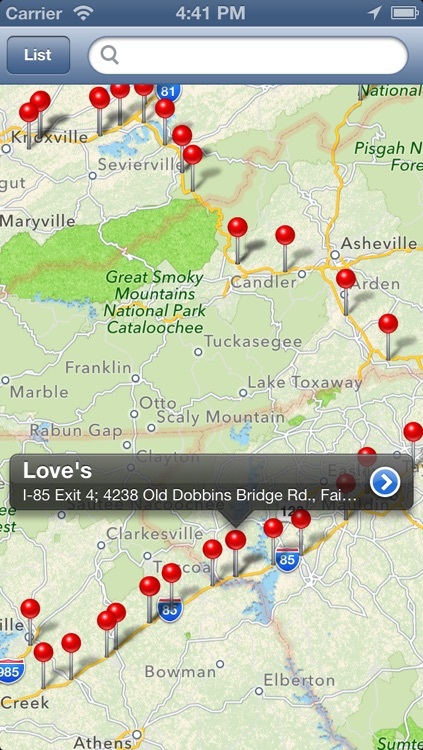 Locate Truck Stops on your way. 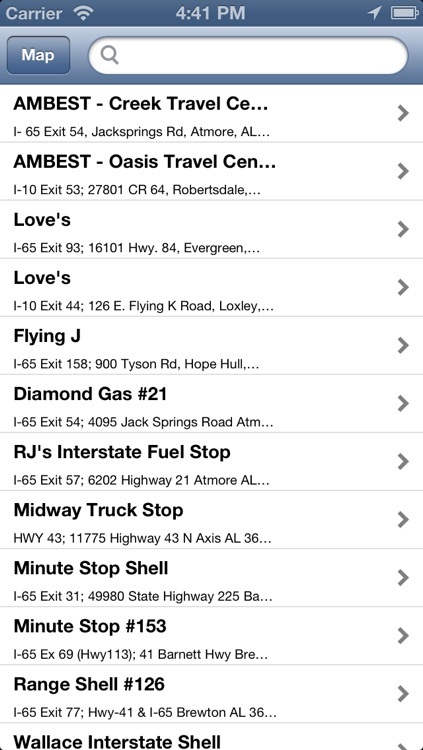 Truck Stop Locator map all truck stops including Loves, Petro, Pilot, Flying J, Travel America (TA), AmBest and Sapp Brothers and many other independent truck stop on Map. 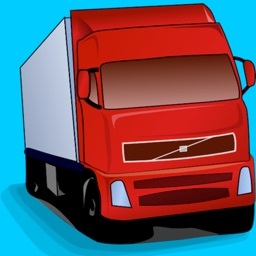 This is a convenient tool for professional truck drivers. 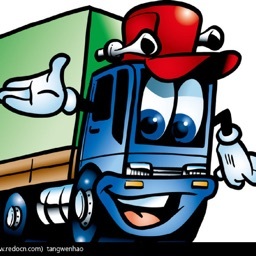 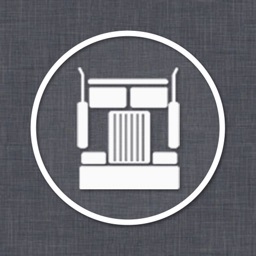 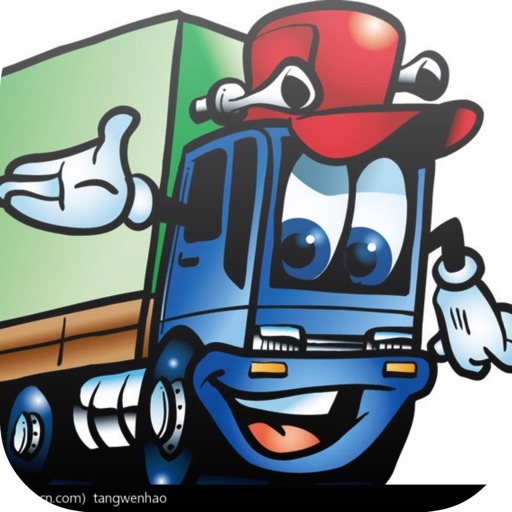 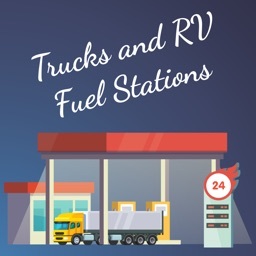 For each truck stop we provide detail information such as street address, plus Interstate Exits, Food service, truck service number of parking places, the availability of bulk Diesel Exhaust Fluid (DEF), and RV facilities (special island, dump, propane). 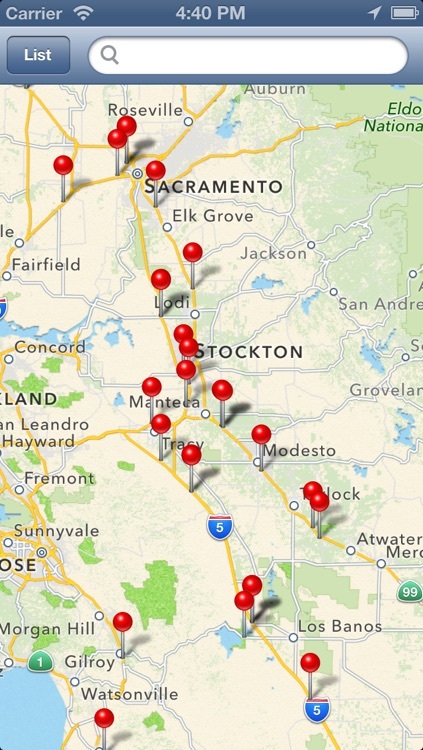 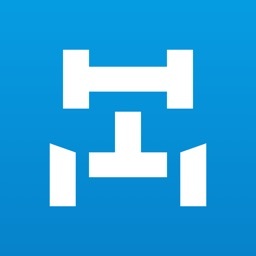 We mark your gps location on the map so that you can easily find Stops nearby.